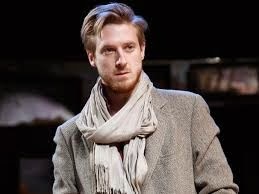 Arthur Darvill, who has played Guy in the Broadway production of Once the Musical, will join the West End cast at the Phoenix Theatre from 17th March. He will take over the role of the Dublin-based street musician from Declan Bennett. The show recently extended its booking period to 4th July 2015.